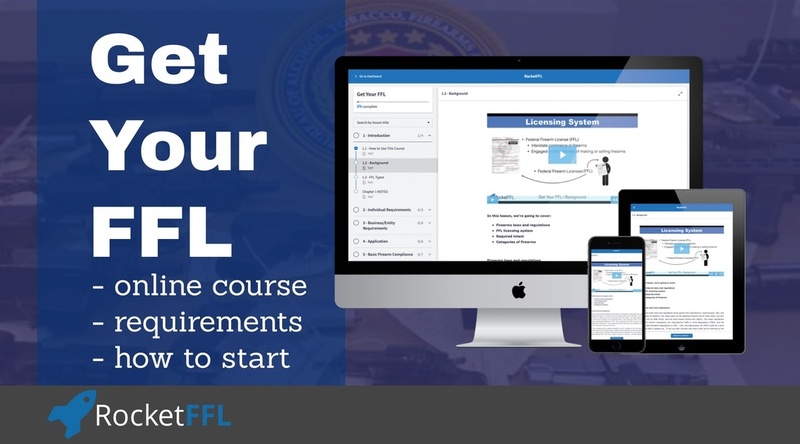 Getting an FFL - Made Easy. 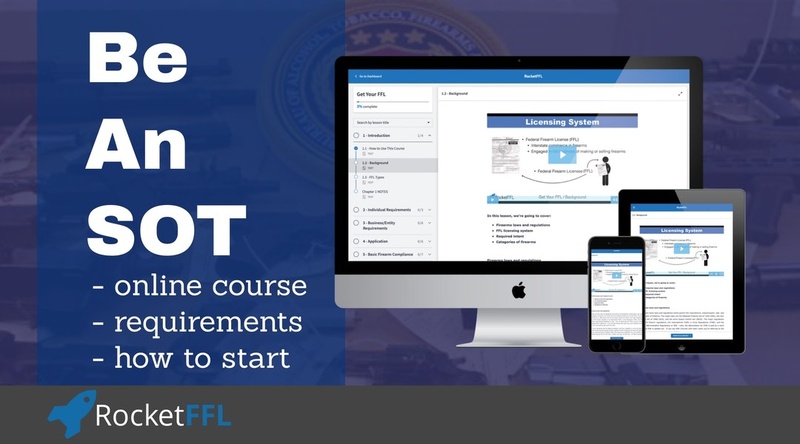 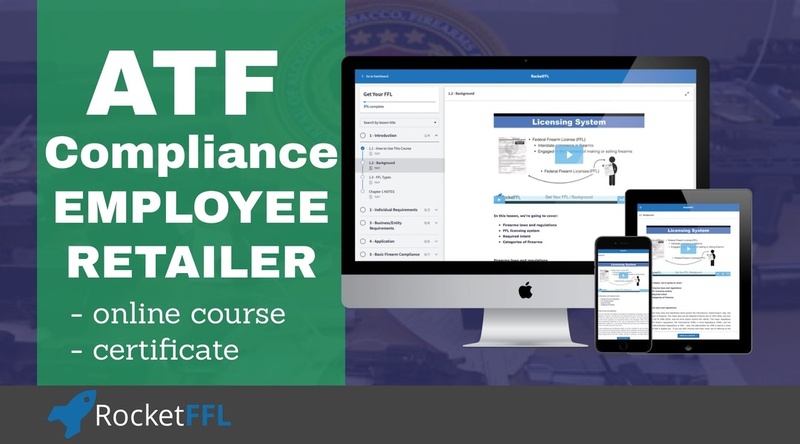 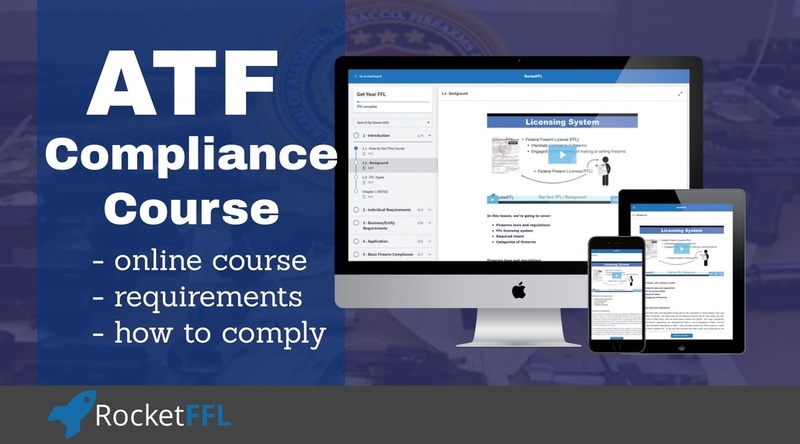 This course will help you get your Federal Firearms License so that you can start making money with firearms...fast! 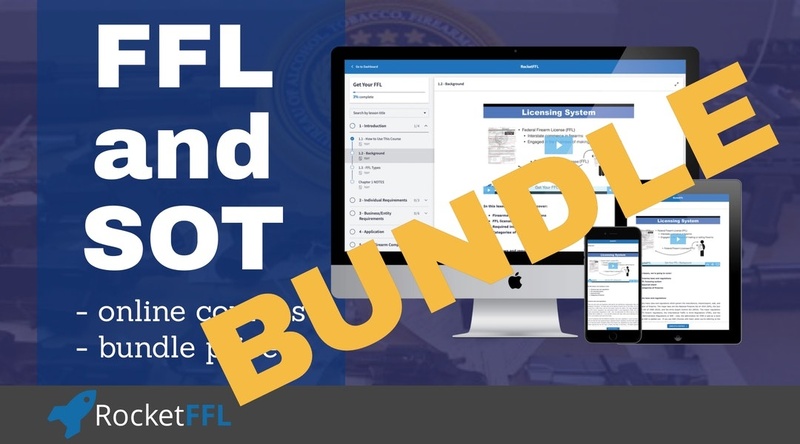 This bundle will give you both the FFL and SOT course at a discount!